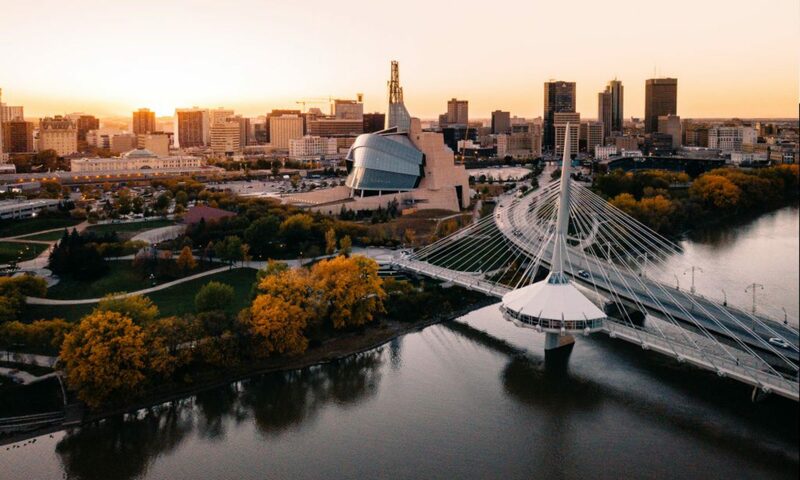 WestJet is pleased to offer 2019 SUSK Delegates 5% off Econo and 10% off EconoFlex and Premium fares within Canada to and out of Winnipeg (YWG) between April 25, 2019, and May 12, 2019. Note: Shuttles will not be provided from the airport to the hotel. You must coordinate this on your own behalf. Transportation that is a part of the programming will be covered.